You will receive all our posts in your mailbox. 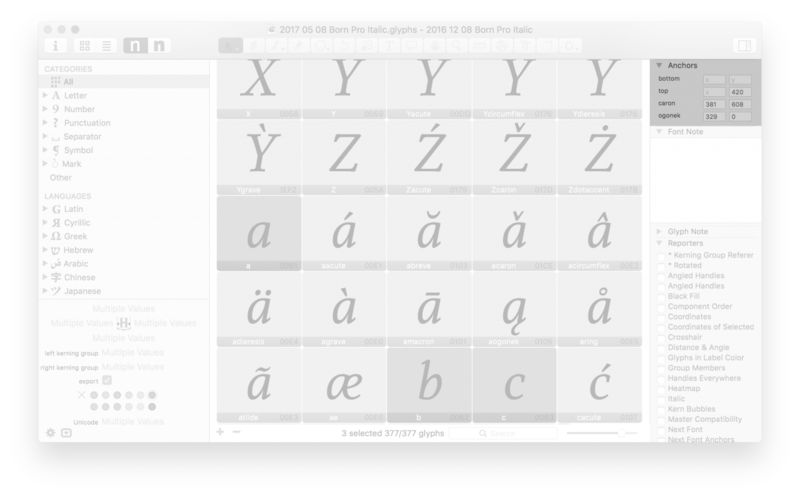 This plugin enables a panel which shows the anchor position in the selected glyphs so you can check for example if some anchors are on the same height. You can also adjust its position.